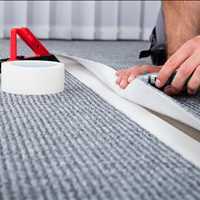 Atlanta homeowners that are looking to install new carpet flooring rely on Select Floors for the best residential carpet installation. 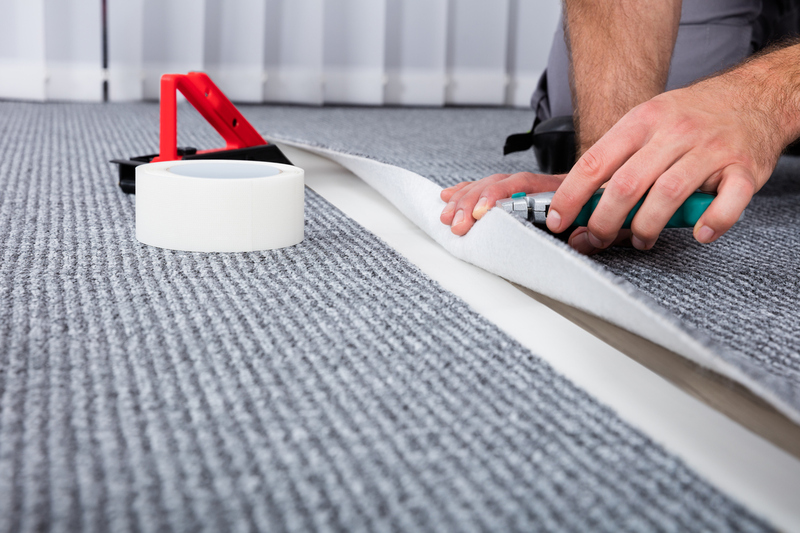 Not only do we have years of experience in the industry, but our extensive collection of top carpet brands means you get great new carpet for less. 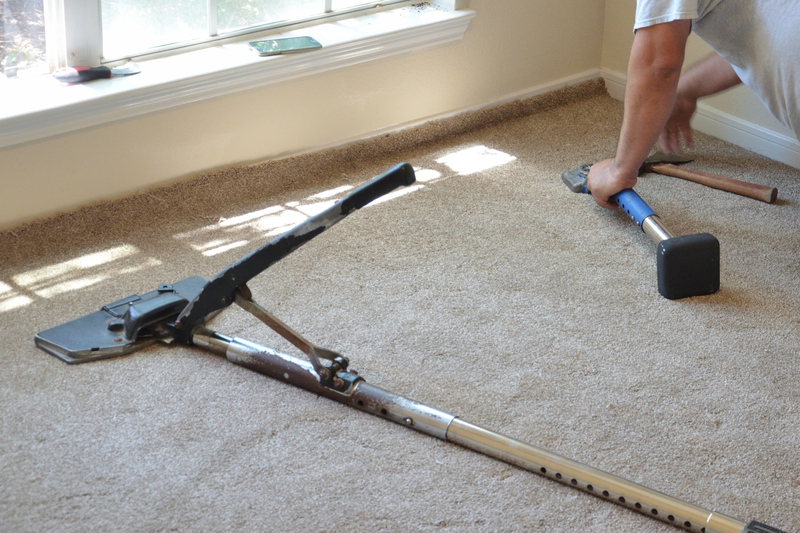 Let us help you transform your home with brand new carpet flooring, schedule your free in home carpet flooring estimate in Atlanta by calling 770-18-3462. 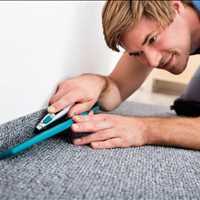 While we are located at 1890 W Oak Parkway Marietta Georgia 30062 we offer a free in home estimate with our mobile carpet store. 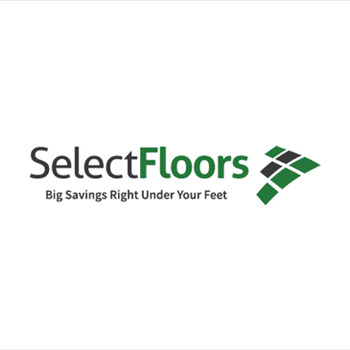 That means if you are looking for a flooring store near me - we are right around the corner! 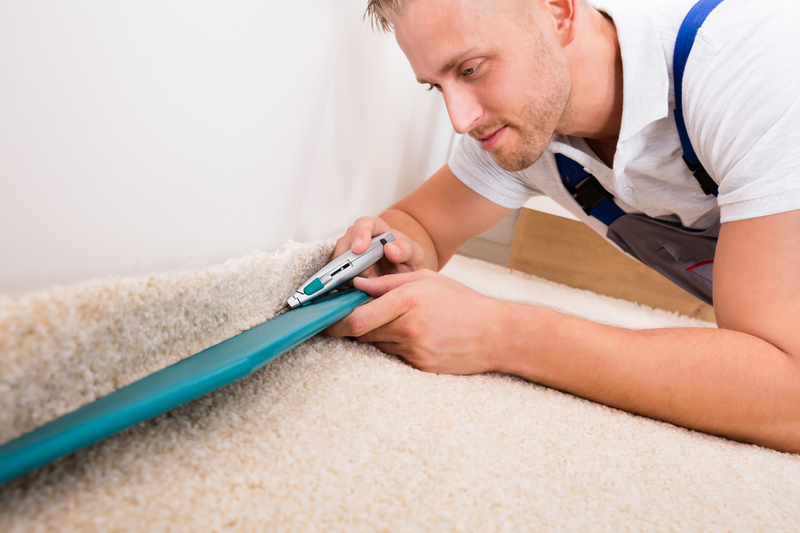 We come to your home with top carpet samples from brands such as Shaw, Stanton, DreamWeaver, Royal Dutch, Dixie, Karastan, Masland and more and will help you pick out the best carpet floors for your home. 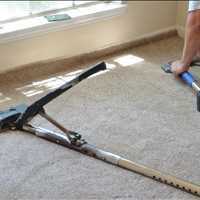 We have helped over 5000 happy customers get the custom flooring installation they needed for their home since 2003. 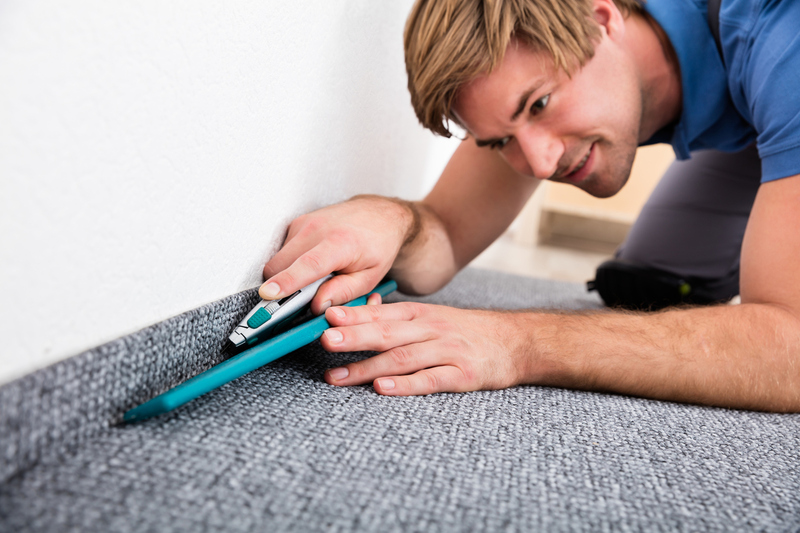 Not only are we extremely familiar with Greater Atlanta homes, but we have developed the best techniques to provide you with the quality workmanship you deserve. 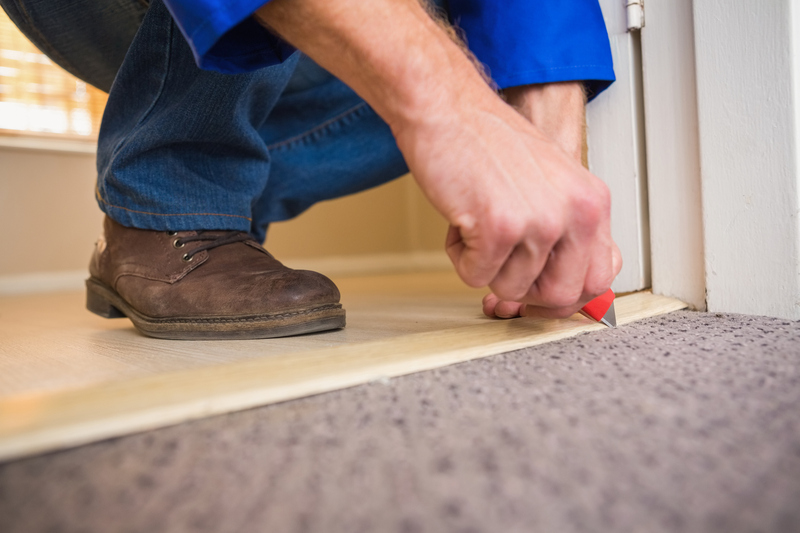 We are committed to giving each of our customers an exceptional flooring experience and our years of experience in the industry helps us accomplish that goal. 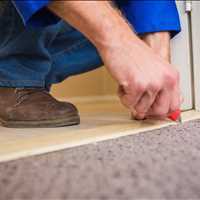 Atlanta homeowners that are looking to get their new carpet flooring installed can schedule their free in home carpet flooring estimate in Atlanta using our online appointment calendar. Select a date that is convenient for you and let one of our team members get in touch with you to schedule your in home estimate, 770-218-3462.